We spend a lot of time in our kitchens. For most of us, it really is the heart of our home. 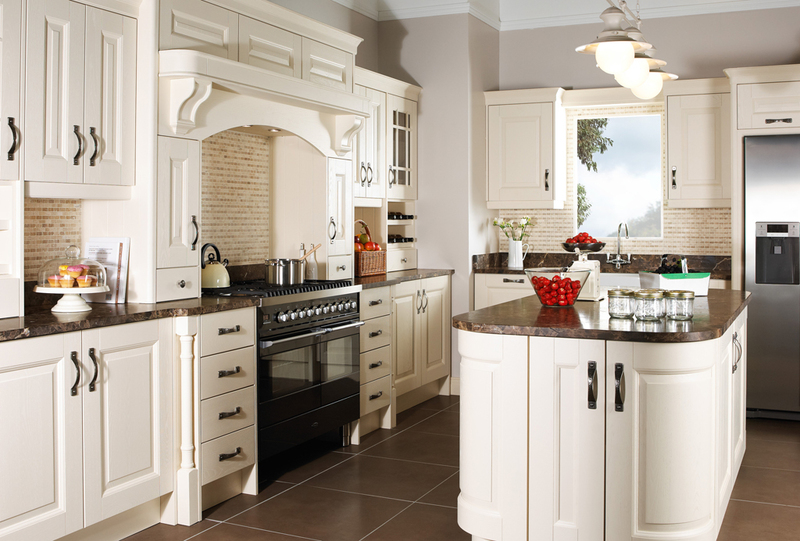 And because no two families are the same, no two kitchens should be the same either. 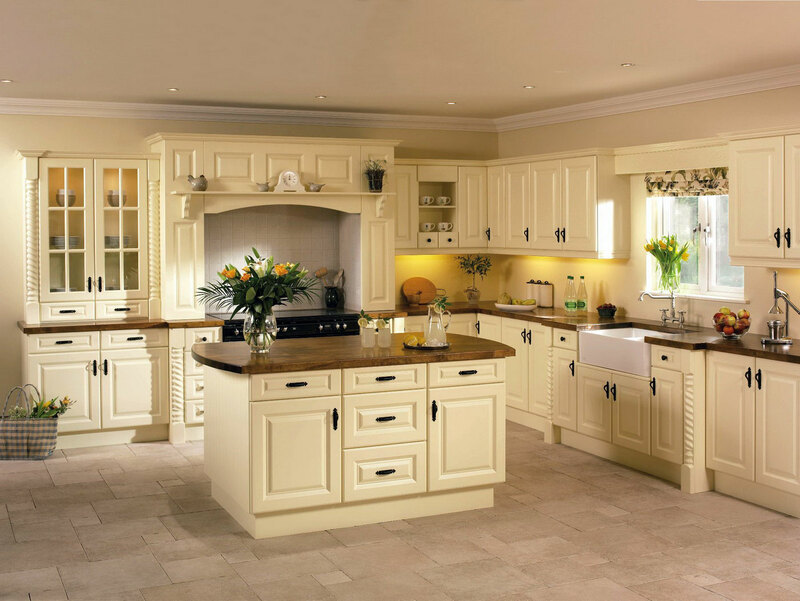 At McMahon Kitchens, we listen to you: your like and dislikes, your needs and wishes, and your budget. We work closely with you to deliver a unique, custom-made space that fulfills all your needs and suits both your style and your pocket! 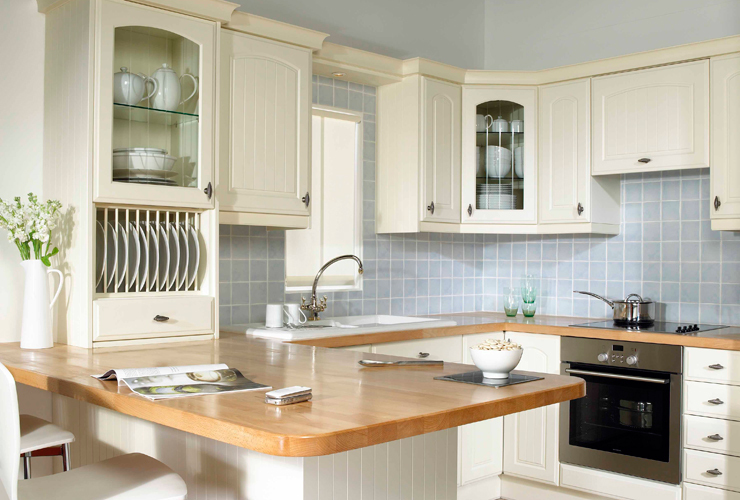 We are based in Barefield, Co. Clare – why not come and visit our showroom? 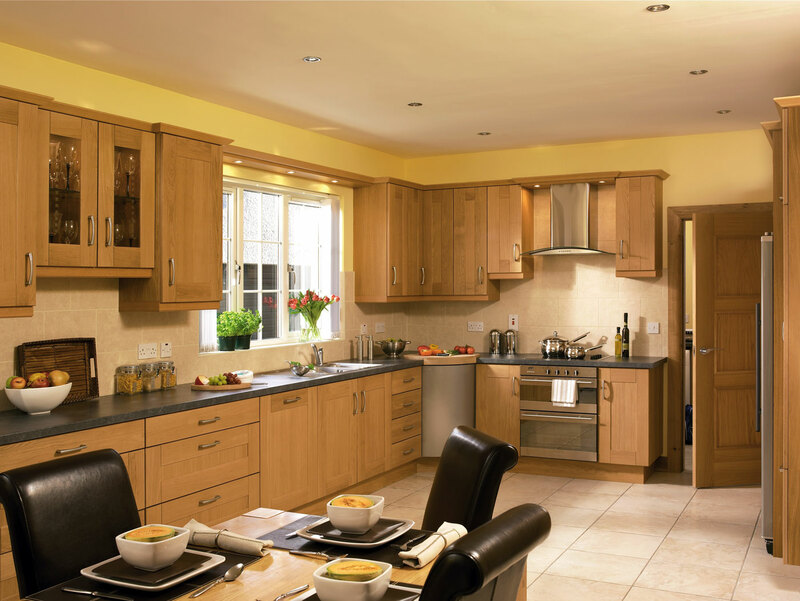 Over the years, McMahon’s have built a strong reputation for delivering quality kitchens in Clare on time and on budget. Contact us now for a quote! 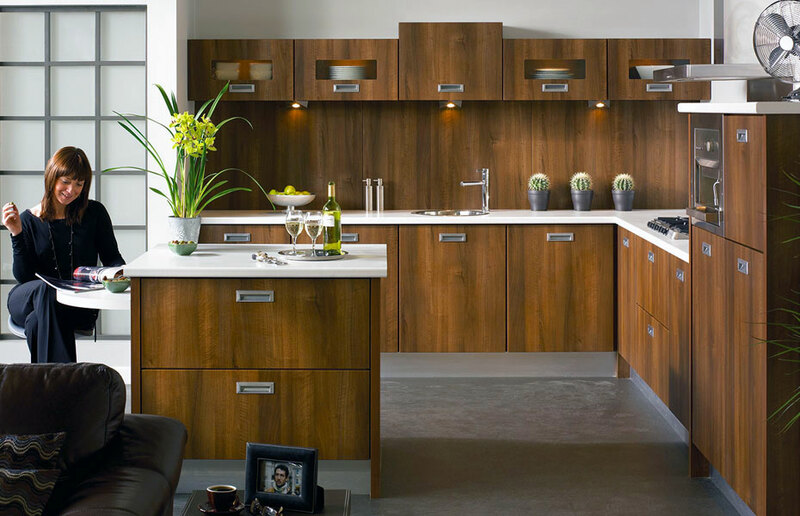 For a really contemporary style, you can’t get better than this dark walnut kitchen. 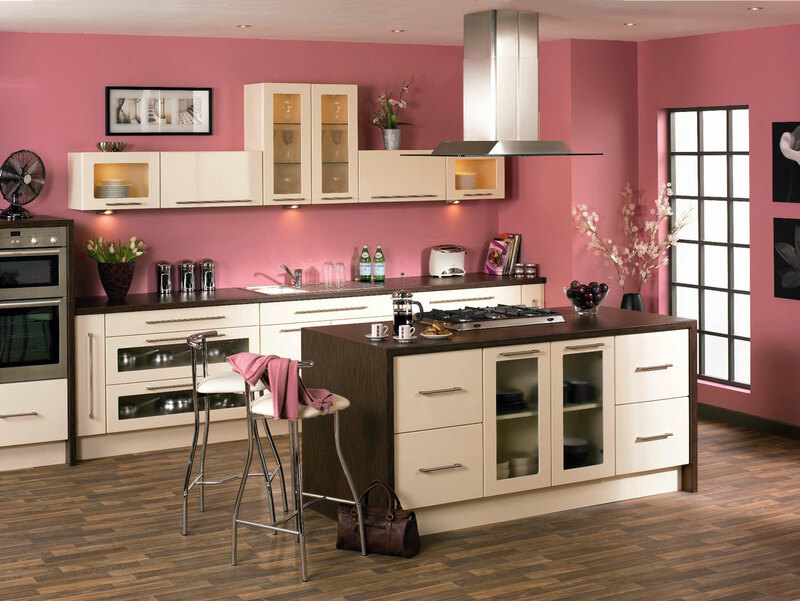 We suggest a stainless steel worktop to give this kitchen a real ‘wow’ factor! This kitchen features clean modern lines, but there’s lots of opportunity to make it your own. A walnut counter lends character and warmth and blends well with accent colours. 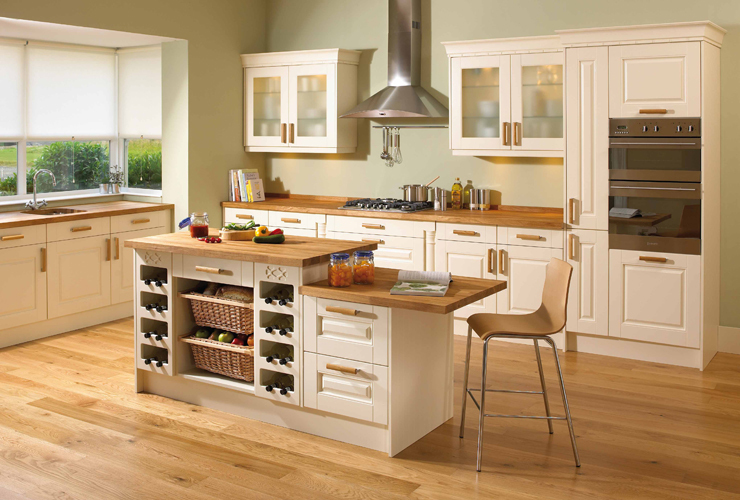 This solid oak kitchen with shaker-style doors is another perennial classic. Team it with a cream marble counter top for a great contrast of colour and texture. 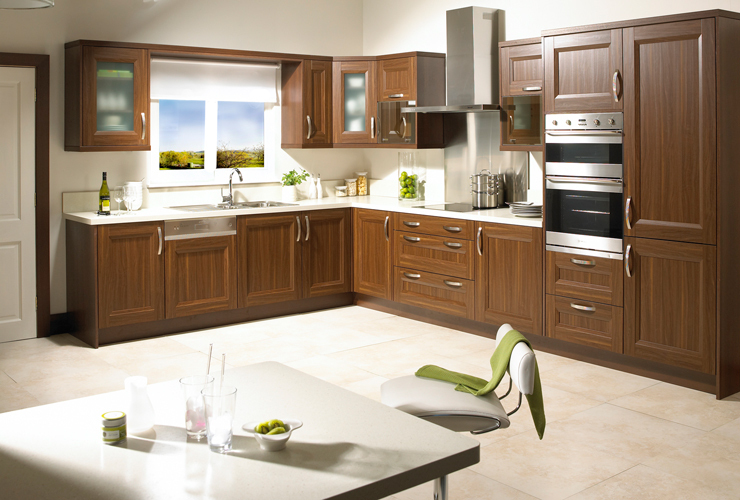 © Copyright 2014 McMahon Kitchens, Barefield, Ennis, Co. Clare.